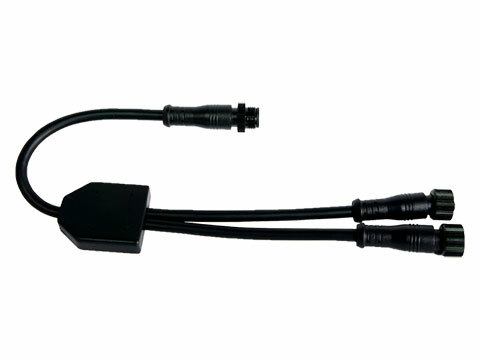 KRCY1 is a splitter cable. 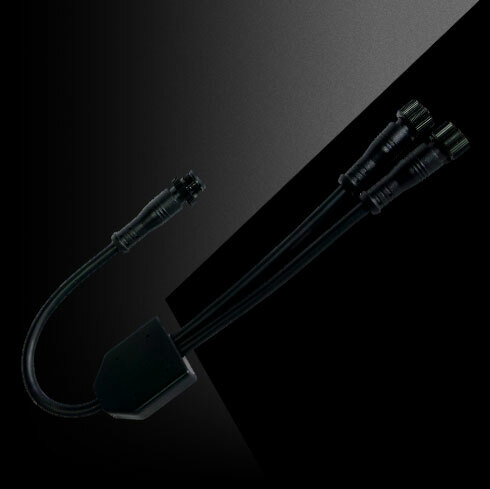 Use this secure Y-Cable in conjunction with the KRCEXT25 to easily add multiple KRC15 remotes to your boat. Requires a KMC20 or KMC10 Media Center.